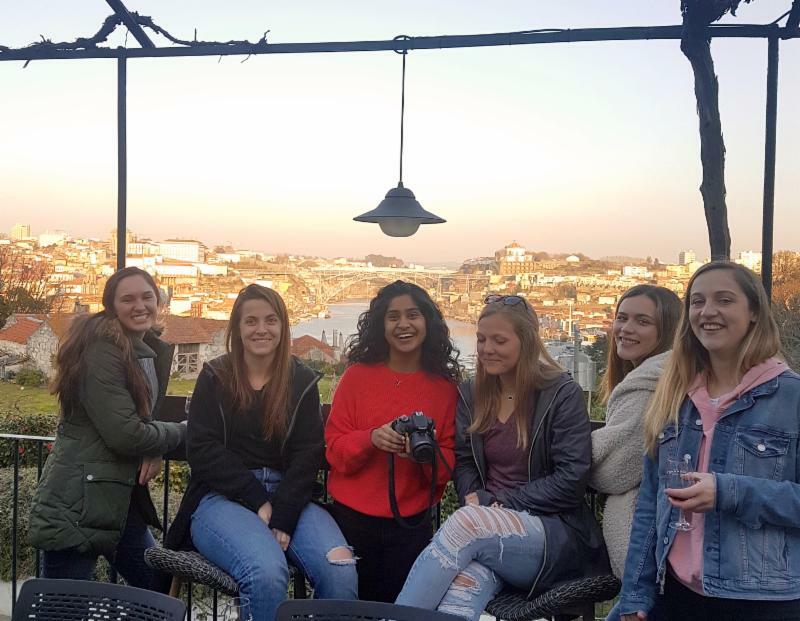 Home Community New PFSA-PALCUS Internship in Portugal – 2019! The Portuguese Fraternal Society of America (PFSA) and Portuguese-American Leadership Council of the United States (PALCUS) have partnered to provide a summer internship in Portugal to a PFSA member who is an undergraduate or graduate student. Through the PFSA/PALCUS partnership, all costs related to the internship and lodging in Portugal will be covered. Students are responsible for airfare, meals and personal expenses. “PFSA – The Portuguese Fraternal Society of America is proud to partner with PALCUS – The Portuguese Leadership Council of the United States to promote unique work experiences for PFSA college students wishing to connect with their Portuguese heritage.” said John A.R. Salvador, CEO of PFSA. This program will provide both undergraduate and graduate students with the opportunity to obtain invaluable work and career experience in government, business, and international organizations throughout Portugal. Internships can be served at embassies, consulate offices, large private companies, professional offices and other government agencies. PALCUS is a non-partisan, non-profit 501(c)(3) organization incorporated under the laws of the District of Columbia. It was founded in 1991 by a group of successful, forward-thinking Portuguese-Americans with the purpose of providing a singular national voice that would advocate for the interests of Portuguese-Americans in the United States. Now in its 28th year and guided by a dedicated all-volunteer board of directors representing Portuguese-American communities throughout the United States, PALCUS has worked consistently to address the community’s needs in the strategic areas of government affairs, international affairs, educational opportunities, Portuguese language and culture, community outreach and recognition of our community’s success. To learn more about PALCUS, visit www.palcus.org.